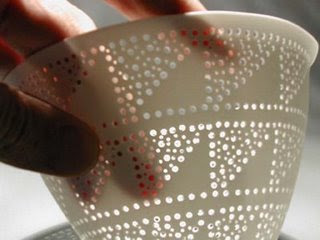 John Shirley Ceramics: Why Bone China? So perfect... such a fresh, nice colour balance... almost aquarel! !